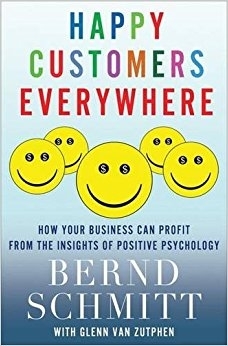 BERND SCHMITT is a world authority on customer experience, innovative strategy and global brands. He heads the EX GROUP, a business consulting firm. His books have been translated into more than 25 languages. For a complete list of Bernd Schmitt's books, go to the books page. As a Professor at Columbia Business School in New York and Director of the Center on Global Brand Leadership, he has done extensive research on brands, consumer behavior and consumer perceptions of technology. Recent work has focused on emerging new technologies (for example, consumer perceptions of robots). 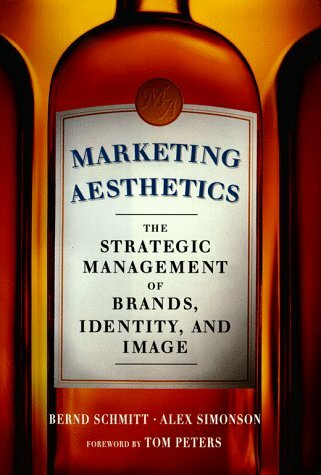 Past work has addressed brand experiences—mainstream as well as nonconventional ones—in a global context. Bernd Schmitt has been a consultant and advisor for many years. He was worked with over 100 clients, helping them launch, reposition, and reinvent brands in many different categories. He is also a sought-after keynote speaker at conferences from New York to Seoul, Singapore to Munich, and from Los Angeles to Mexico City. For a full client list, visit this page.